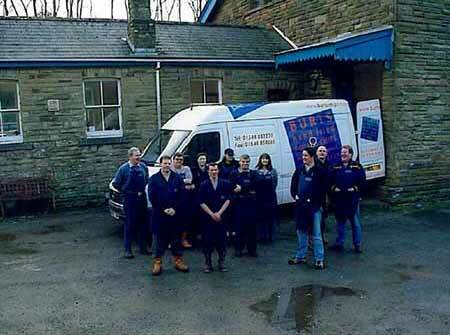 We’ve been around since 1995 and boy have we seen some things in our time. Scroll through our timeline to find out more about who we are and what we’ve achieved. 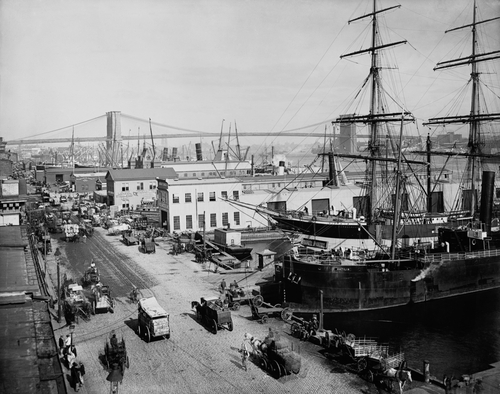 The original potato chips are created in New York by a crafty cook. 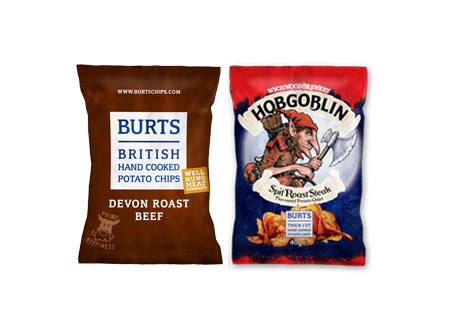 Hitting these shores, the Brits rename them ‘crisps’ to avoid confusion with fish and chips. 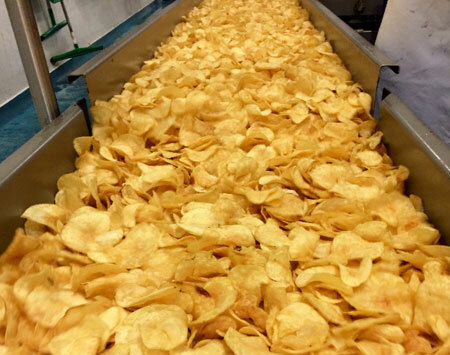 After two years of taste testing we set out our ground rules: Our new style of thick-cut crisps will be entirely free from artificial additives and preservatives. 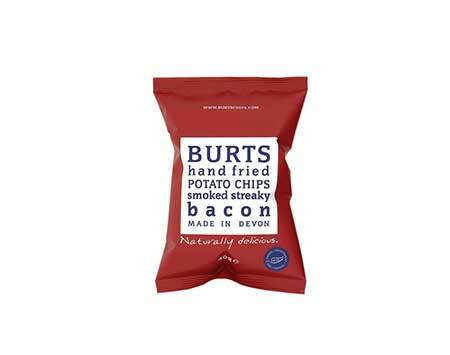 We decide from now on, all Burts crisps will forever be known as Burts Chips, using the original name ‘chips’ to make our premium thick-cut style stand out. 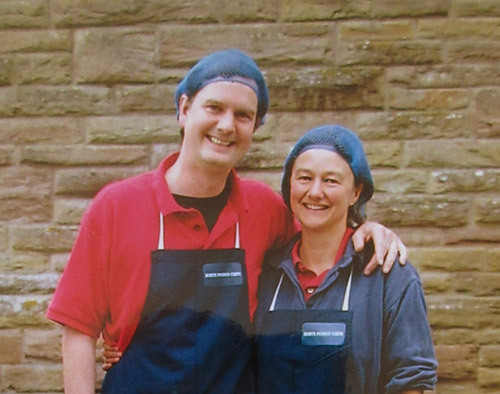 Making history, Richard Thomas Burt & his wife Linda, on a mission to create the perfect hand cooked crisp! 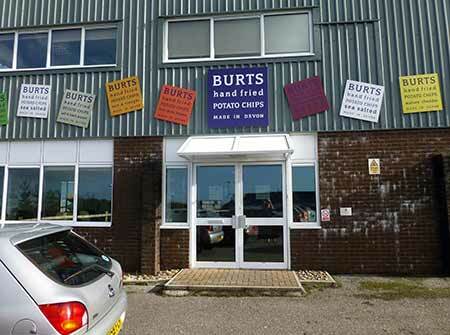 Our trusty Mercedes Sprinter van begins travelling across Devon and Cornwall to local farm shops, delis, and pubs as word of Burts legendary chips spreads like wildfire. We add Salt & Black Pepper and Hot Chilli & Lemon to our range. 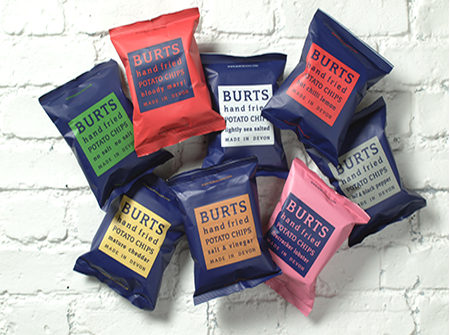 We introduce our smaller 40g bags for those who don’t feel like sharing their crisps. 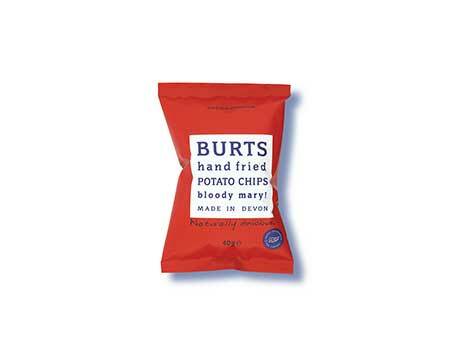 We’ve done it right and kept Burts Chips bags the same size since. 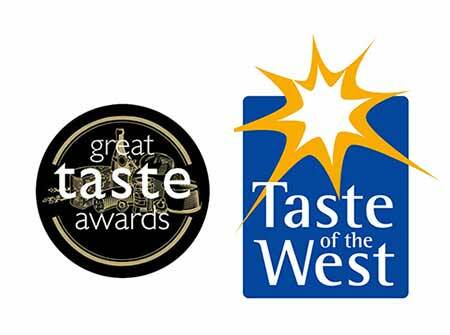 The first episode of The Office makes its way onto our screens, and we win several national awards, including gold at the Great Taste and Taste of the West awards. 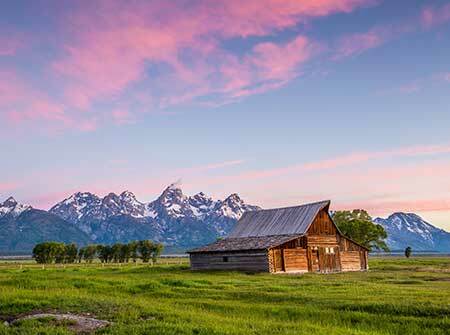 We persuade Jerry and Dennis of Bluff, Wyoming – who make the best fryers in the world – to make one for Burts Potato Chips. We add Salt and Vinegar to the range and begin supplying 40 Waitrose stores across the country, as well as developing a Bloody Mary Christmas special for Oddbins. Hic! Charles marries Camilla. 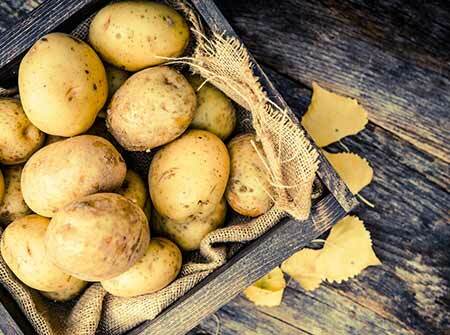 We marry our locally sourced potatoes with streaky bacon to create a flavour that’s an instant hit. 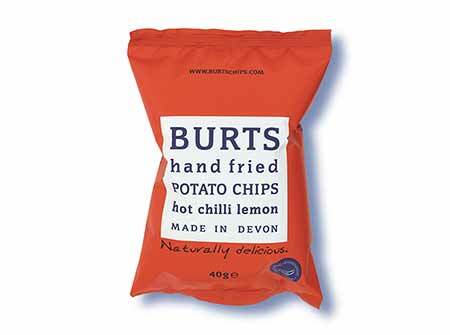 As Team GB competes at Beijing 2008, we spice things up for fans watching back home on the sofa by adding Sweet Red Paprika to the Burts Chips range. 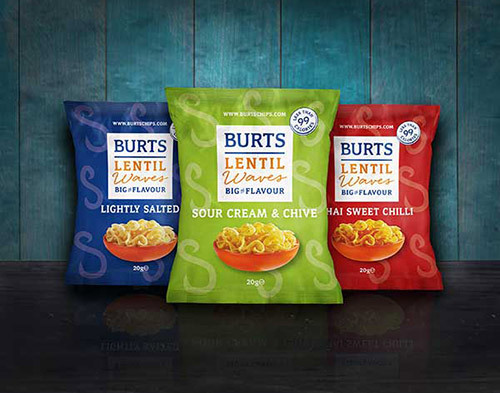 Our fans tell us they don’t half like it hot, so we add Sweet Chilli to Burts growing range of incredible flavours. 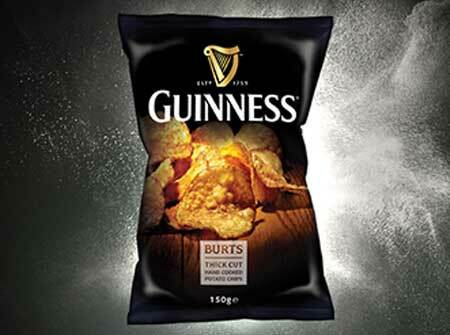 We create a match made in Devon when we unveil Guinness® potato chips to the world. With a bit of Irish luck, they’re a huge success. 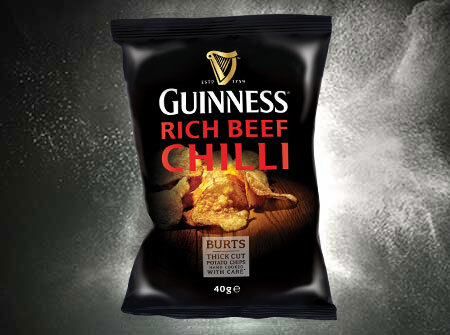 Continuing to take taste buds to new extremes, we extend our Guinness range by introducing Guinness Rich Beef Chilli. We love our potatoes, but we look to lentils for our latest launch into Waitrose stores nationwide: Burts Lentil Waves. 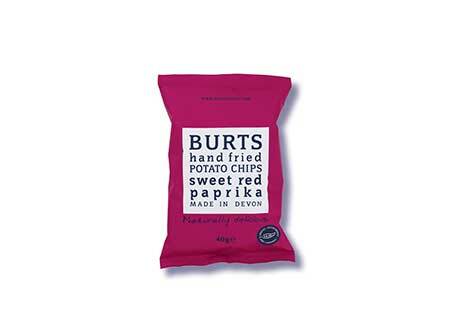 In true Burts style, we create a snack that’s full of flavour at only 99 calories a bag. #Winning. 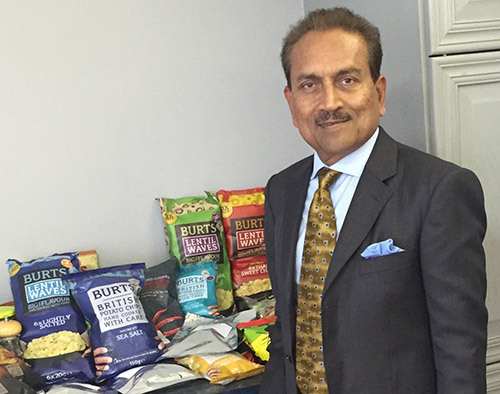 Remaining a family owned British company, Jitu Patel owner of Empire Bespoke Foods became the majority shareholder of Burts Chips. 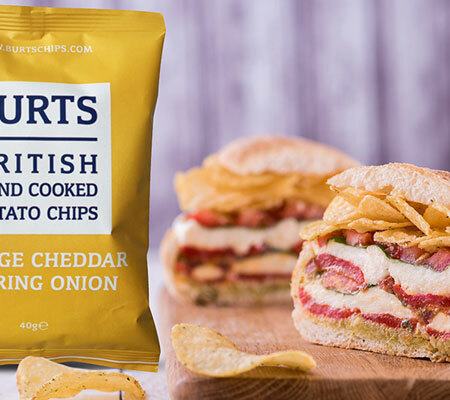 Burts partner with celebrity chef Dean Edwards to create eight Ultimate Crisp Sandwich Recipes! 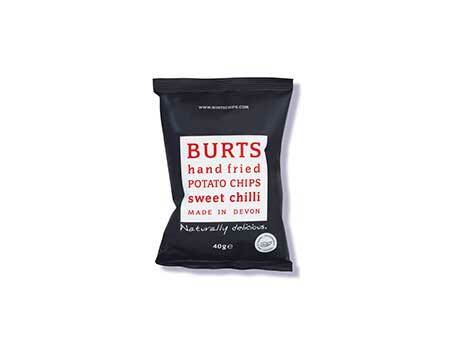 Our crisps are flying off the shelves, we can barely keep up! Luckily our owners continue to invest in new kit for our factory, including new fryers from the homeland of snacking – the USA! 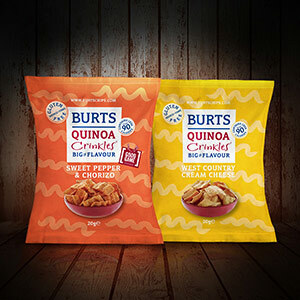 Extending our better for you snack range, we launch our Quinoa Crinkles in 2 delicious flavours. They’re gluten free, low calorie and a source of fibre! 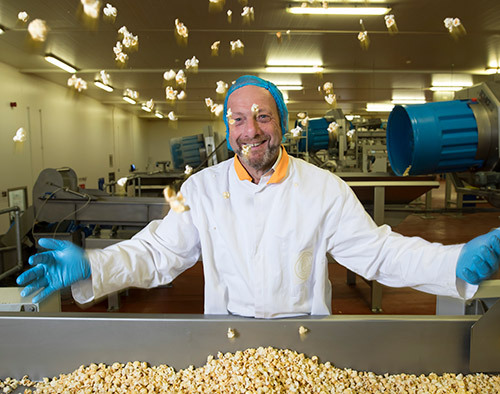 We’re popping up to Leicester, and have acquired Popcorn manufacturer Savoury & Sweet Ltd. Watch this space snack lovers!